The holidays are quickly approaching, which means plenty of time spent with family and friends. If you travel for the holidays and keep your horses at home, then you’ll need to find a great barn sitter to cover things while you’re away. Knowing that your barn sitter is reliable, trusty, and knowledgeable can allow you to kick back and enjoy your horses without worry about what’s going on at home. These five tips can help you to find the perfect barn sitter to take care of your property and animals. Will you be traveling for the holidays and leaving your barn in the care of a barn sitter? In our last blog we included some tips on how you can find a great barn sitter for the holidays. 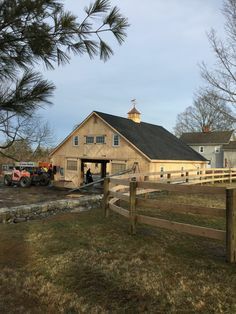 But when it comes time to leave your property, how well have you prepared your barn sitter? 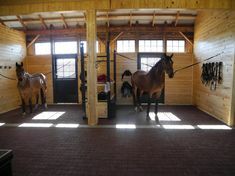 These tips can help set your barn sitter up for success.